We love to enjoy frozen treats like ice cream and popsicles are year long. It’s probably because we live in Florida where it never actually gets very cold. We have our times, like the Storm of the Century of ’93 that hit us with a snow storm in North Florida. It was more like a weirdo hurricane type blizzard as I remember it. We were loosing shingles, but it was snow blowing instead of rain. Now that we live in central Florida, we have a handful of days that we’ll see frost a year and it gets just cold enough to light a fire at night in the Winter. We haven’t seen flurries since ’06, but there’s always hope every year. 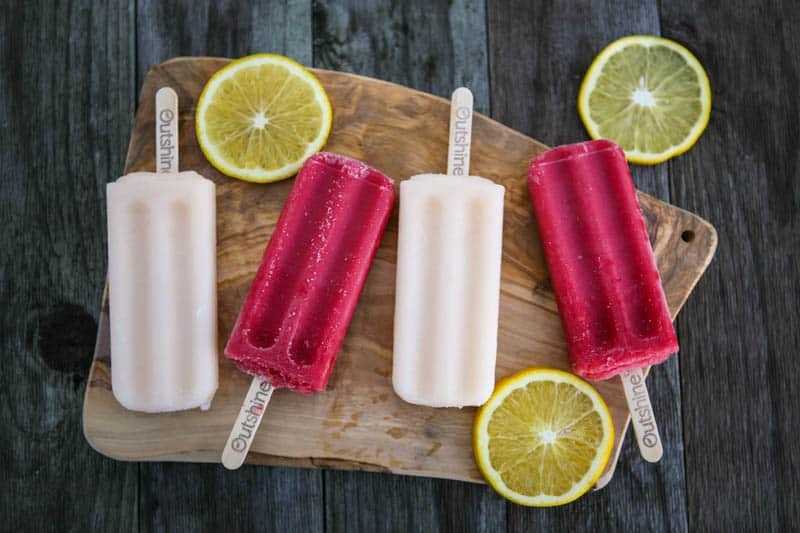 So while we’re sitting on the porch enjoying our afternoon Winter highs of the 70’s, we’ll be snacking on these Outshine Popsicles. 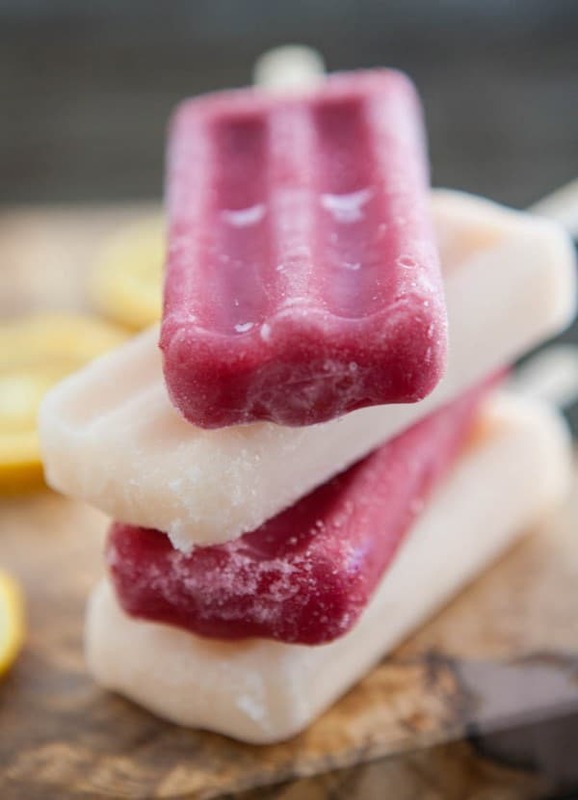 These posicles come in so many delicious flavors and are just 80 calories each! 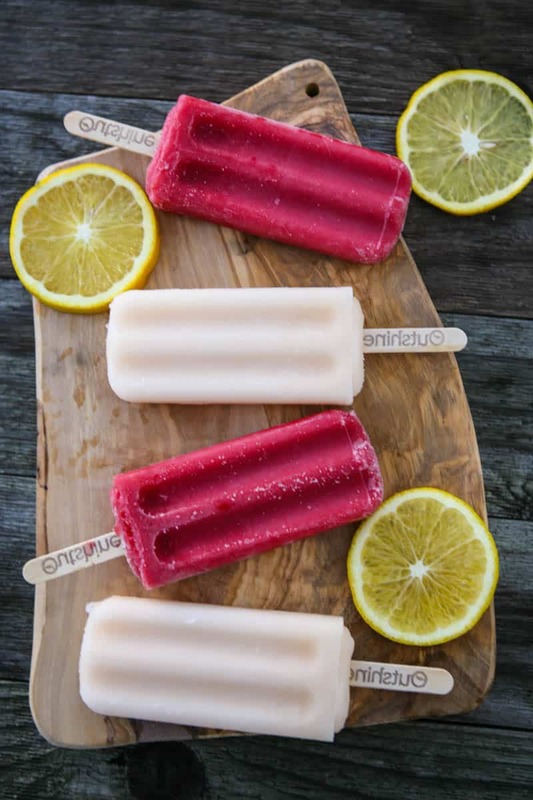 Some of their flavors are creamy coconut made with real coconut water, acai blueberry and pineapple. But the flavors that really stood out to me are their 2 new seasonal picks, Blood Orange and Grapefruit. These flavors are perfect for our winter citrus season. The blood orange and grapefruit flavors are amazing. They’re made with natural, honest ingredients so you can feel good about serving them to your family. My son adored the blood orange, but wasn’t crazy about the grapefruit. It was a little too tart for him. My husband and I both loved both the blood orange and grapefruit equally. They were both the perfect amount of sweet and tart. I also love that they are low calorie. It’s the perfect guilt-free snack for the holiday season. 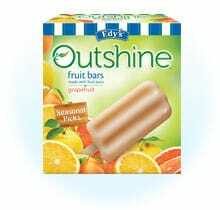 You can pick up Outshine Popsicles at your local grocery store. Be sure to try their cranberry, pomegranate and tangerine flavors too. They’re perfect flavors for the winter. Find out more about Outshine’s Seasonal Picks on their Website page. Don’t forget to connect with Outshine’s Facebook page! This post sponsored by Outshine Fruit Bars. All opinions 100% mine. These bars are so good. I loved the blood orange.